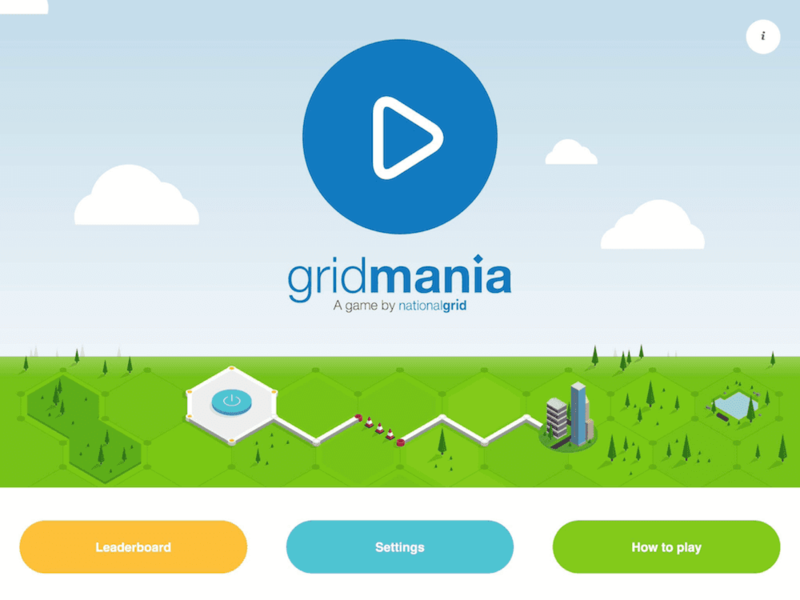 The National Grid approached us to create a tablet based game for them. The game would be be used in their educational outreach & to increase young people's awareness of the organisation. The game had to depict the character of the The National Grid and be related to it's day to day activities. 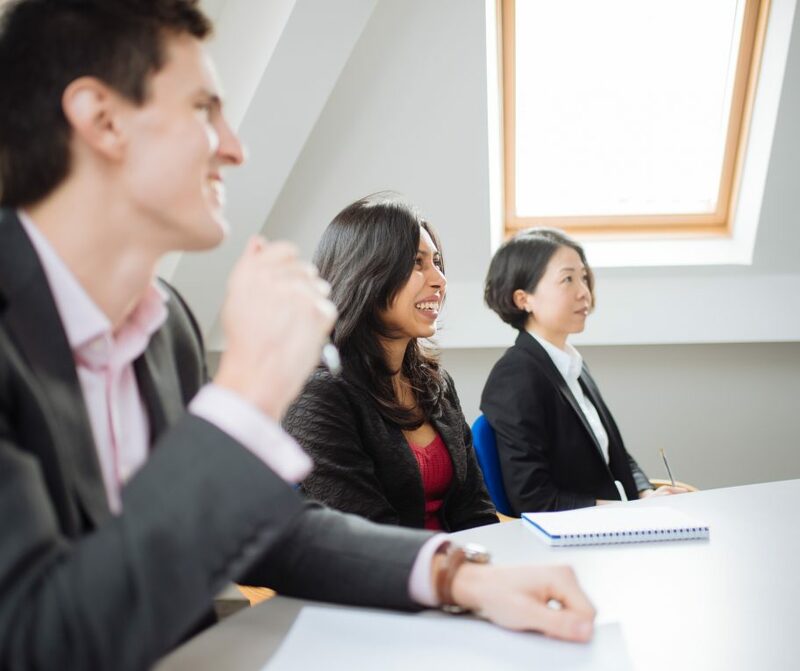 This required a good understanding of the organisation and the different facets that they were looking to promote. It also had to be fun and work as a game in its own right. 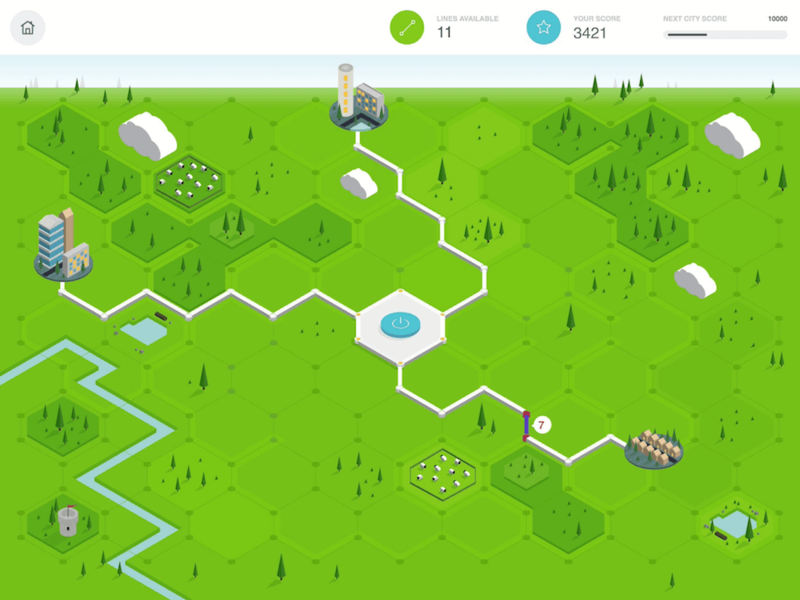 The game needed to simplify the normally complicated engineering activities of the Grid, so that the game was appealing to a large audience but also educate the players to how important the organisations work is. We worked with the team at the Grid to create a number of game concepts that were both related to the organisations activities but also enjoyable. 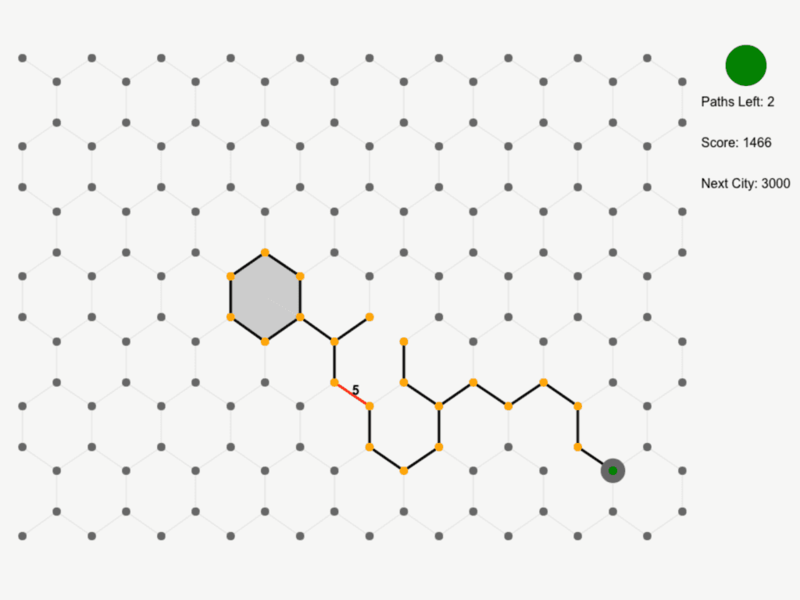 To test the game was actually fun, we built a lo-fi prototype using HTML and play tested with key stakeholders and people from the target demographic. 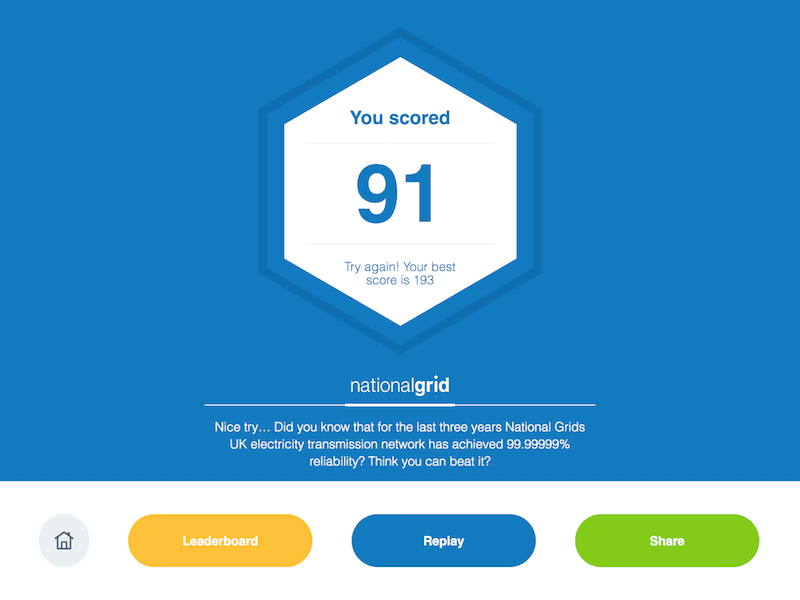 The game was then built as an iPad application, using a playful and modern visual style to match the current branding of the National Grid. We started with a task that we didn’t know how to move forward. It wasn’t until we got Rareloop involved that it was made clearer. They helped us to get creative whilst keeping National Grid as the focus. 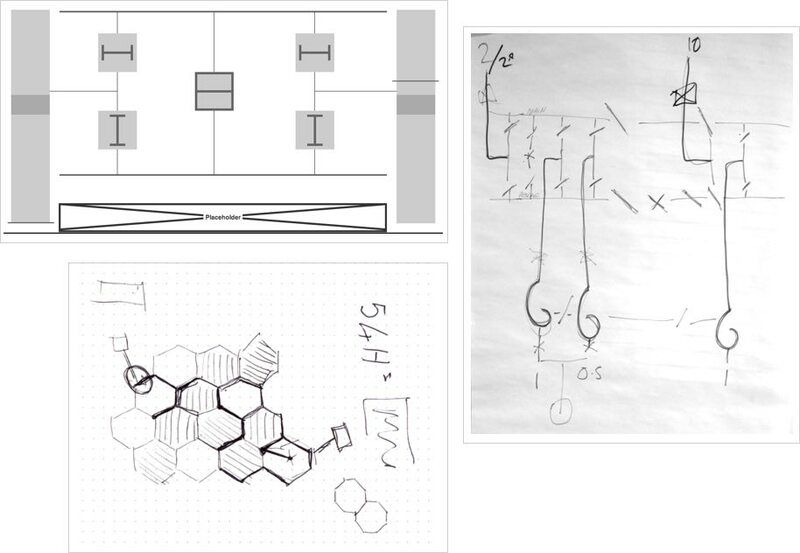 It was a fantastic process where they helped us visualise a game that was going to work! We didn’t think we could use it in the way that we have done - its done so much more than expected. 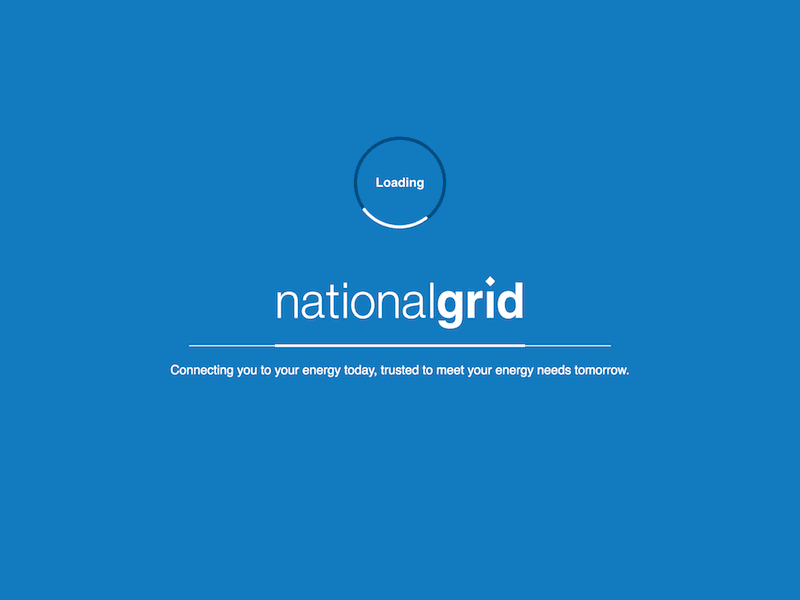 Its now a great marketing tool for us to show National Grid off. The game needed mass appeal and not just be focused at those looking to be engineers for the Grid.  We proposed a series of concepts that were aimed at casual gamers, with 'pick up and play' appeal. We wanted to create a game which was quick to play but encouraged repeat attempts at bettering your score. The game had to be fun! 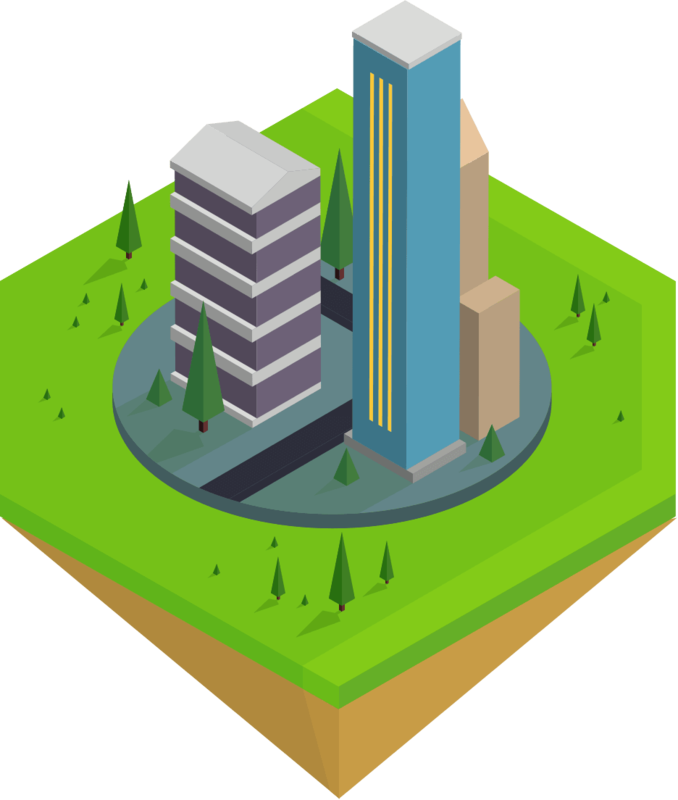 Before investing time and budget into visual design we built our strongest concept into an HTML5 prototype. This allowed us to play test the core game mechanics and prove that the concept was a good one. We also found that people wanted to keep playing the game, even in its visual basic state, which validated that the core game concept was a good one! Even though players may have kept the lights on long enough for a new high score, this is nothing compared to the National Grid, who must keep them on indefinitely. 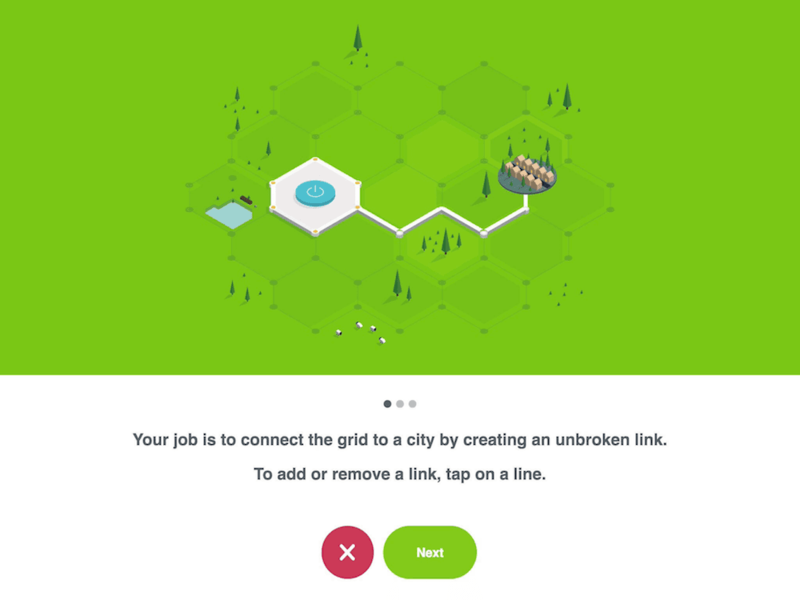 On game loading & completion we included screens with facts about the Grid to educate players in the work of the organisation. A modern responsive website tailored for inbound marketing that measurably increased lead acquisition. 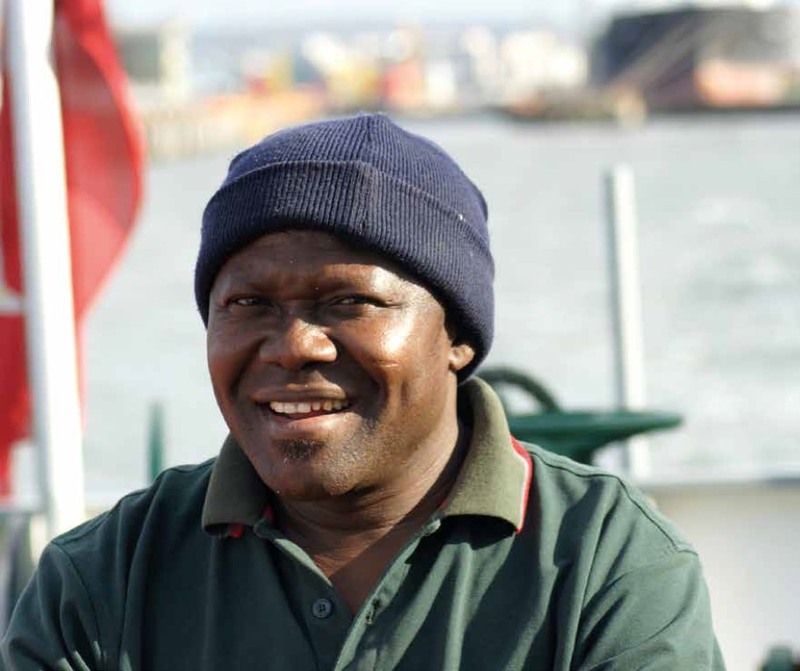 How do you enable seafarers to take control of their wellbeing when at sea without access to the internet?